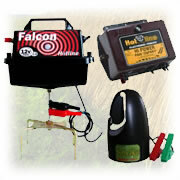 Visit ElectricFenceRepair.net for news & updates about electric fences. This entry was posted in Electric Fencing and tagged fence gates, fencing association, fencing company, horses and ponies by Bert. Bookmark the permalink.